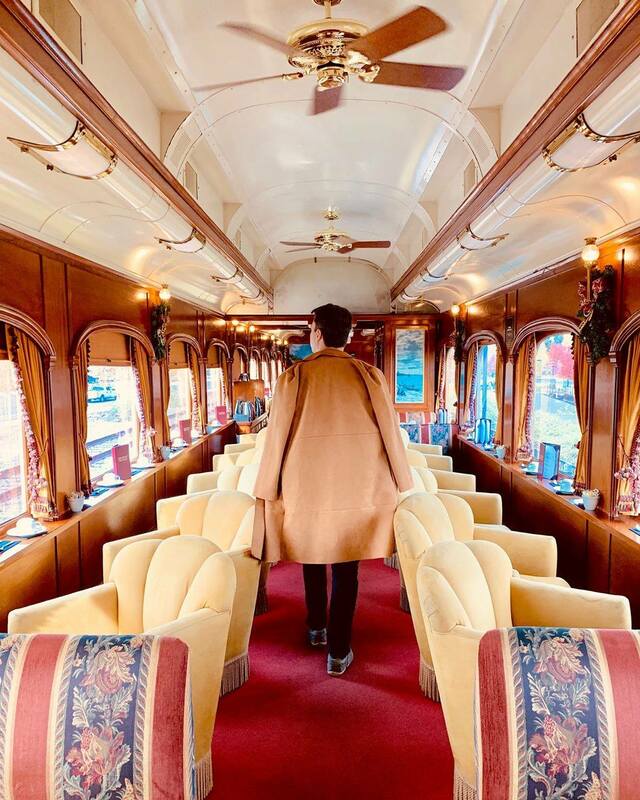 Looks like the 1920's are making a comeback with this wine train and a murder mystery that will have your heart pumping. Okay, wine lovers... It's time to buckle up for a new ride. With houses shaped like wine barrels and sampling some vino while petting alpacas, there are a lot more options for those who like to enjoy a little wine along with their adventures. Now, there's one more on that list - a wine train that will engage you in a little murder mystery and the Insider tells all. 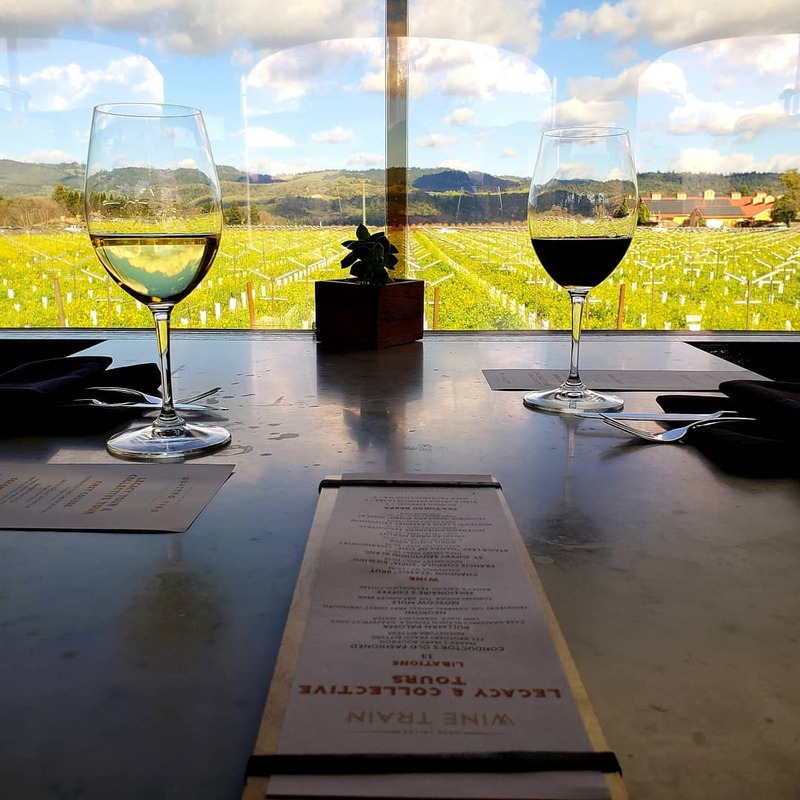 The Napa Valley Wine Train is quite well-known for the luxurious gourmet food, engaging tours and obviously, the brilliant wines pouring in from California's local vineyards. Now, they just added to that incredible experience by spicing it up with some mysteries for you to solve. Teaming up with The Murder Mystery Company, the ride will have a 1920s prohibition era feel, complete with wine, a bit of a three-course gourmet dinner fashioned by Executive Chef Donald Young... wait, did I mention wine? With a glass of wine in hand, you'll be donning Sherlock's hat, bringing out the inner mystery enthusiast because, on this ride, you will be helping catch a criminal. As you sift through the clues, sipping on red, you can even interact with other passengers. And who knows, one of them might be the criminal you're looking for! 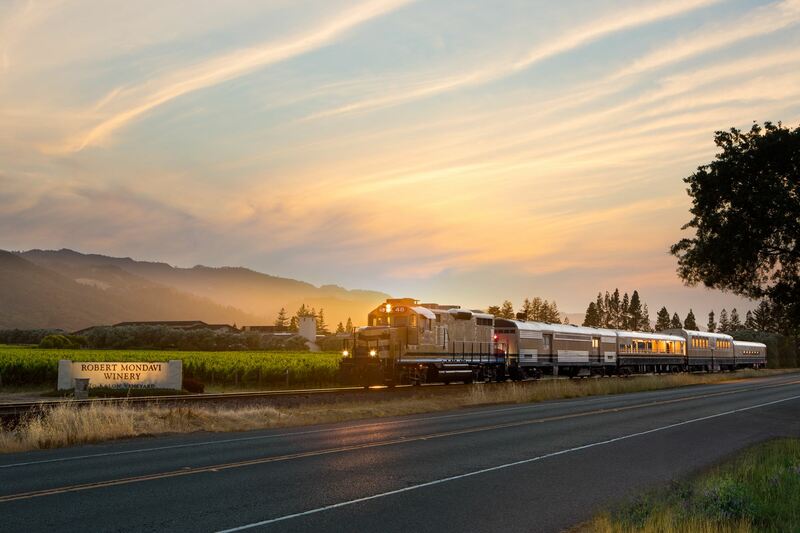 As you're trading clues and collecting information from potential suspects, the train will take you through some of the most breathtaking sights in Napa Valley. Anyway, this means you can choose from entree options like beef tenderloin, pork tenderloin, roasted chicken, kale & quinoa salad, gemelli pasta and a fresh catch of the day. Each entree has its own wine pairing, ranging from cabernet sauvignon to chardonnay to merlot. For dessert, the meal wraps with the pastry chef’s daily creation and, you guessed it, another glass of wine. As you enjoy the sights and delicious gourmet meal in this 1920s-themed train ride past vast, sprawling vineyards, you will be working with fellow passengers to catch the killer before time runs out! Is it a jealous lover or a mobster? Could one of your fellow passengers be an undercover agent? Who knows! To really get in the mood, guests are encouraged to gear up with the 1920's garb. You know what that means - flapper dresses, fringes, pin-stripe suits, and good ol' fedoras. So if you're a fan of Agatha Christie-style mysteries like "Murder on the Orient Express," well, your fantasy has just come to life. This 3-hour exciting new ride will hit the tracks running on April 13 and will run on specific days between April and November. The tours will start at 5:30 pm and passengers will board 30 minutes later. The train will then leave Napa Valley Wine Train Station at 6:30 pm... because the best time to get your blood pumping for a good mystery is when you're awake and everyone else is asleep. Tickets will start at $216 per person and you'll find more information on the Napa Valley Wine Train website.